Celebrate your achievements on an ultimate cruise of a lifetime! Five-night cruise for the incentive qualifier plus one guest, sailing on August 11, 2018 to Grand Turk and Nassau, Half Moon Cay, Bahamas. For detailed rank qualification requirements, please see the Compensation Plan. Sponsor 20 new, active1 IBOs and/or Members with a minimum of 20,000 first-order cumulative PV2 within the qualification period. Lifetime3 IBO, Bronze, Silver and Gold Directors, as of December 19, 2017, must obtain the rank of Platinum Director a minimum of four times during the qualification period. 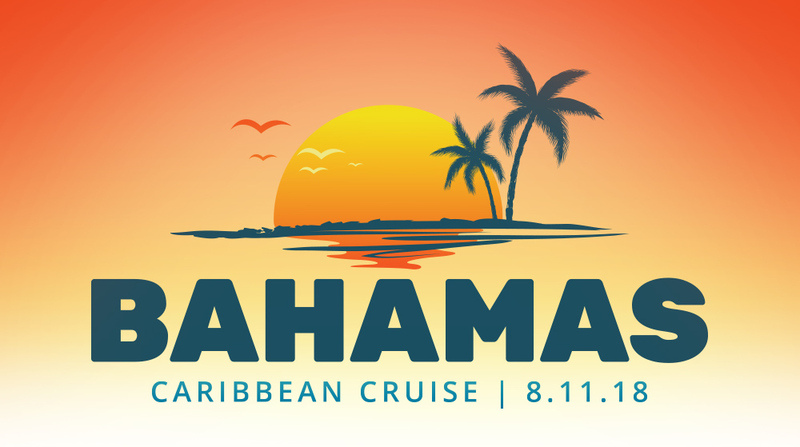 The Bahamas Summer 2018 Cruise Incentive is open to U.S. and Canada IBOs only. *Award details subject to change. 1An Active IBO is defined as an IBO having 100 PV or more every 28 days. PV (Personal Volume) is volume consisting of personal product purchases made by the IBO and/or product sales to Preferred Customers and Retail Customers the IBO has personally sponsored. An IBO is not paid rewards on his/her PV. PV is strictly used for personal qualification requirements within the compensation plan. An Active Member is defined as a Member having 100 Product Volume or more in personal product purchases every 28 days. Product volume is the amount of volume assigned to each product. 2Cumulative PV must equal a minimum of 20,000 PV from new IBO’s first order purchased. A maximum of 1,500 PV per new enrollment will count toward qualification. Secondary orders do not apply. 3Lifetime rank is the highest rank an IBO has achieved since joining PURE Gen Holdings, Inc.